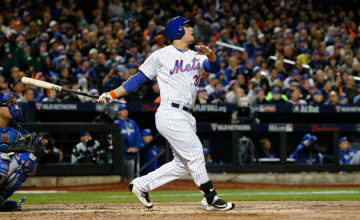 Is it Time to Recall Conforto? 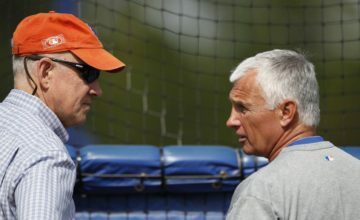 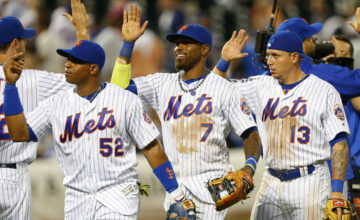 Would Terry Collins Firing Spark Mets into Playoff Run? 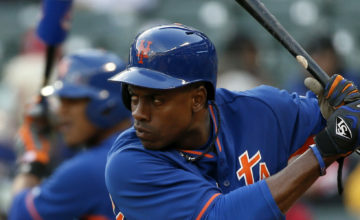 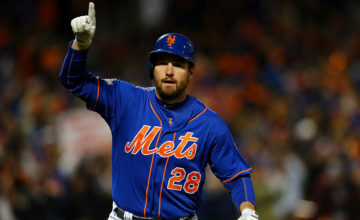 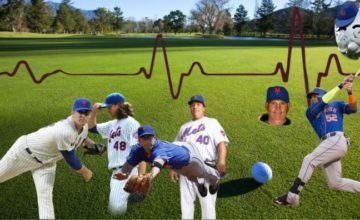 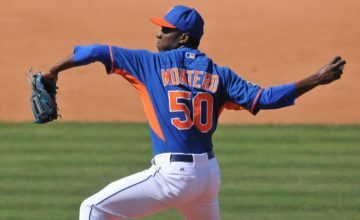 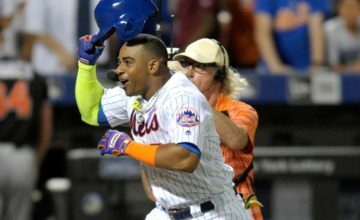 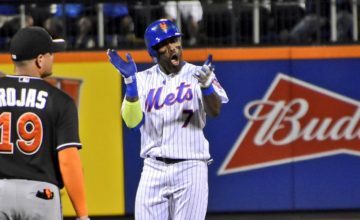 The Mets Season Thus Far: What If?